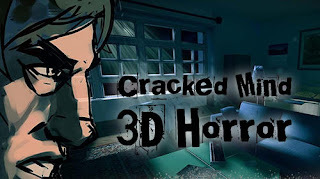 Cracked mind: 3D horror full - help the hero cope with the cracked mind games and escape from the house which turned into the residence of otherworld horror. The main hero of this Android game lived a regular life. One day he woke up in his own house but did not recognize it. Pressing atmosphere of horror filled its rooms. Paranormal phenomena turned the house into a deadly trap. Help the hero cope with the happening things and find the way to freedom. 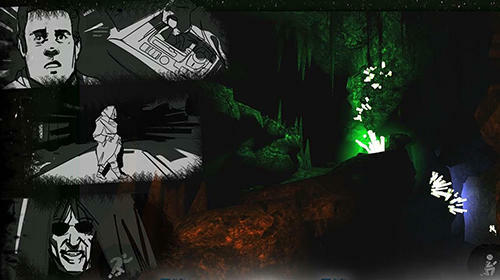 Take the hero across gloomy rooms, gather useful objects and solve logic puzzles, reveal horrible secrets.